With more than 30 years of professional experience, William Andrews retired in 1993, having been a pastor with the First Baptist Church of Damascus, GA, since 1984. ATLANTA, GA, August 30, 2018 — Marquis Who's Who, the world's premier publisher of biographical profiles, is proud to present William Andrews, Ph.D., with the Albert Nelson Marquis Lifetime Achievement Award. An accomplished listee, Dr. Andrews celebrates many years of experience in his professional network, and has been noted for achievements, leadership qualities, and the credentials and successes he has accrued in his field. As in all Marquis Who's Who biographical volumes, individuals profiled are selected on the basis of current reference value. Factors such as position, noteworthy accomplishments, visibility, and prominence in a field are all taken into account during the selection process. With more than 30 years of professional experience, Dr. Andrews retired in 1993, having been a pastor with the First Baptist Church of Damascus, GA, since 1984. Prior to obtaining this role, he was a pastor with County Line Baptist Church from 1971 to 1975, having held the same positions from 1962 to 1967, and with the New Georgia Baptist Church from 1968 to 1971. Earlier in his career, Dr. Andrews was a pastor with the First Baptist Church of Danielsville, GA, from 1956 to 1961. 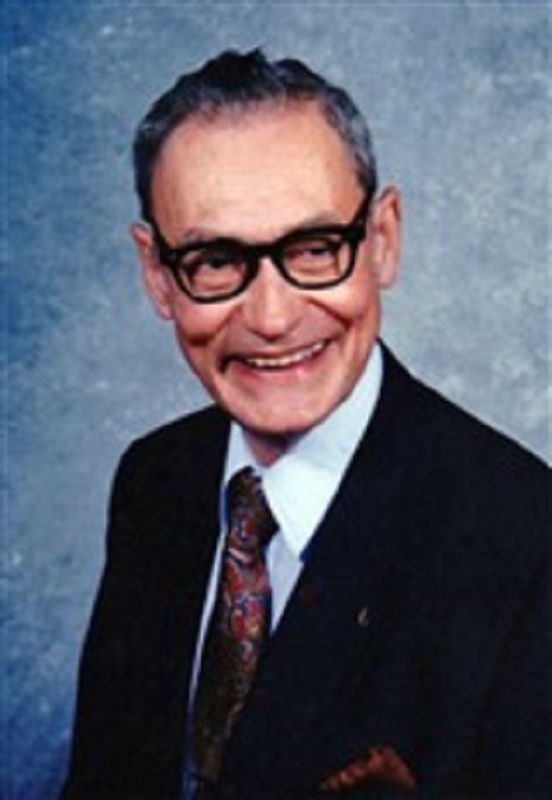 Dr. Andrews began his career as a student at the University of Georgia, obtaining a Bachelor of Science in 1953, and he was ordained to ministry in 1956, later receiving a Bachelor of Divinity with Southern Baptist Seminary in 1956. He then joined Georgia State University for a Bachelor of Arts and Baylor University for a Master of Education. He subsequently returned to the University of Georgia for a Master of Education in 1969, completing a Master of Divinity with the Southern Baptist Seminary the same year. In 1971, he received a Master of Theology with the Luther Rice Seminary, and in 1972, he completed a Specialist in Education with the University of Georgia. Dr. Andrews earned a Doctor of Theology with the Luther Rice Seminary in 1973 and a Doctor of Philosophy in ministry with the same institution in 1982. Crediting much of his success to his mentors, including Aubrey Hawkins of the Georgia Baptist Convention and William Bates of the Southern Baptist Association, Dr. Andrews considers himself blessed to have been able to help people along the way. Throughout his career, he has been recognized for his contributions, and he has been featured in numerous honors publications, including Who's Who in Religion, Who's Who in the South and Southwest, and Who's Who in the World. In his free time, Dr. Andrews enjoys hunting, fishing and stamp collecting. In recognition of outstanding contributions to his profession and the Marquis Who's Who community, Dr. Andrews has been featured on the Albert Nelson Marquis Lifetime Achievement website. Please visit www.ltachievers.com for more information about this honor.